So happy to write about a travel again! Hong Kong is a vibrant city, and a major gateway to China. It's full of skyscrapers (rascacielos) everywhere, even if they are offices or households, full of restaurants of all types of food, etc. But the thing that impressed me most was CONTRAST. Next to an elegant office building it could be an old and poor household building, around the whole city. 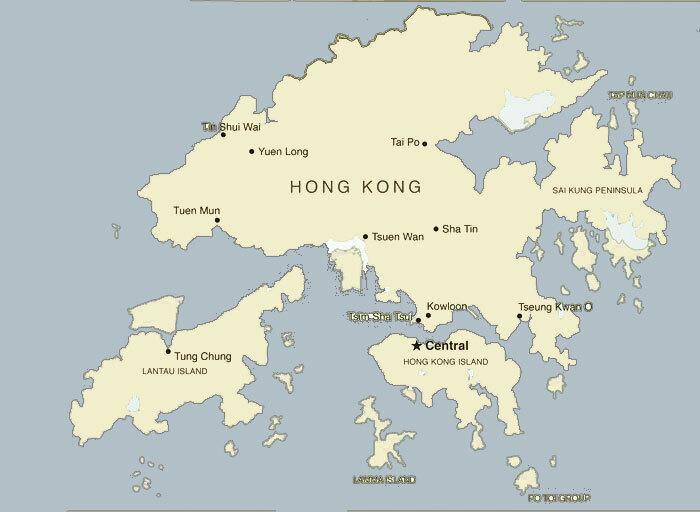 Hong Kong covers Hong Kong Island, Lantau Island, the Kowloon Peninsula and the New Territories, including 262 outlying islands. Between Hong Kong Island and the Kowloon Peninsula lies Victoria Harbour, one of the world's most renowned deep-water harbours. If you wanna know a little bit of history about Hong Kong, check out this timeline BBC did! HISTORY OF HONG KONG. First of all, I want to say that we flew with Cathay Airways. It's a 13-14 hour's flight, so evidently you will have to eat there. The good thing about it is that if you are vegan, vegetarian, raw vegan or whatever, you can order it online! So in this way you don't have to carry thousands of snacks from home as I did in my first flight... hahaha! Four Seasons Hotel - We had an amazing breakfast the first day we came by the "Infinity Pool". The hotel is amazing and the views even more. We loved it so much! Maison Libanais - a Lebanese restaurant, tasty food and with so many vegan options! The concept: They give free water, their "plastic" is all made from plants and biodegradable, in their mirror puts "I'm beautiful"and they donate their food waste to the farmers so they can use it as a fertilizer :) Love it! The truth is that we didn't try any typical Chinese food, but we ate healthy and delicious every day! Kowloon Peak - A must... It's a little bit far from Hong Kong Island, but it's worth it! Victoria Harbour to see the slyline. You have to pick a ferry to go there, is just 10 minutes. The Asia Society - It has a beautiful museum that is so well integrated in nature.